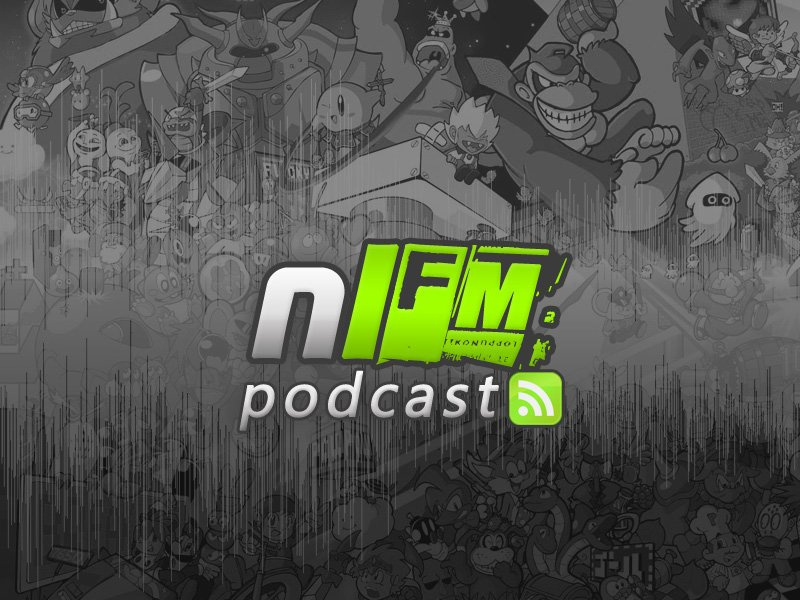 Podcast: NLFM Episode 8: Have You Heard Captain Falcon's Theme Song? Some video game themes are so iconic that it's impossible to not recognize where they're from, even if you haven't touched the game in years. Tetris. Super Mario Bros. Captain Falcon? 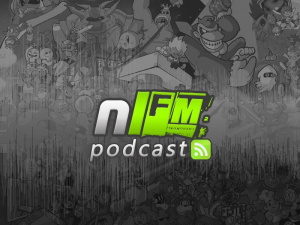 While we're not saying his theme song is up there in the annals of game music legend, after this episode of NLFM, we're pretty confident that you won't look at the punchestest F-Zero pilot to ever punch in quite the same way. To avoid the gnashing of teeth that comes with missing episodes, subscribe to our Podcast feed (using iTunes) or download it using this direct link. You can also find us on iTunes (don't forget to rate us! ), so show the podcasts some love as there is plenty more good stuff lined up for the future. Also be sure to send in your contributions, requests and what have you to help make NLFM way more rad. The track-list looks pretty good. But the theme song of Captain Falcon? That just seems bizarre. Another great podcast Jon. Great work! Of course the CAPTAIN FALCON song is in F-Zero GX (for Gamecube) as well as all the other theme songs for the 40 characters that are playable in the game. Just go to the character bio in the character bio menu and listen to them, while reading information about the characters, their machines and watching a FMV sequence (if you've beaten the game with that character on hard). I thought it was awesome from SEGA to produce 40 songs for 40 characters. I mean, it's a racing game and stuff like this isn't needed, but it's in there and puts more life into the F-Zero characters. I thought it was even more awesome to have 40 funny FMV sequences to unlock. One for each character. F-Zero GX really enhances the F-Zero universe a lot with all these additonal extras. F-Zero GX is like the Super Smash Bros. Brawl of racing games, content-wise! I only wish it had the random course generator X-Cup from F-Zero X (N64) and the stage editor from the F-Zero X Expansion Pak (64DD) and it would be perfect! Like I said, I was probably wrong. Now that I think about it, I don't think I ever actually looked at the bios. I was too busy racing. I don't think Captain Falcon's theme is as good as many of the others in GX, but I suppose you picked it because, well, it's Captain Falcon. These podcasts are always awesome. Also thanks for alerting me to some new tracks by Anamanaguchi. I want CAPTAIN FALCON theme and ms Arrow, in guitar hero!!!! That Captain Falcon theme is probably the simultaneous most cheesy yet downright awesome piece of music ever created. I remember I first got F Zero GX and just used to sit on the character profiles page just listening to all the themes and marvelling at how much effort had gone into creating them. Jet Force Gemini brings back some seriously good memories... too bad that RARE is long gone now. Like the one at the end of F-Zero GX, when you beat Story mode. Wow, it's cool to see my track up there. This made my day! I wish I could listen to it, but the computer I'm stuck with doesn't have an audio device. Captain Falcon's theme, in F-Zero GX, is accompanied by a hilarious FMV. You'd remember it if you'd seen it. Sounds like you have to beat the grand prix on a higher difficulty.